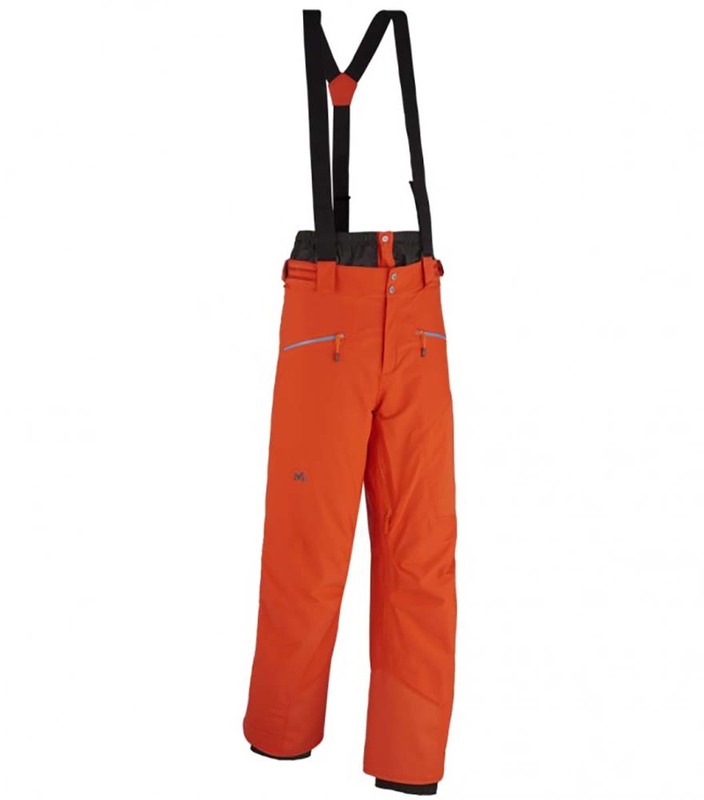 This pants provide protection in cold weather with soft and stretch 2-layer Gore-Tex outer face and Primaloft Black insulation. The even curve jacket keeps the basket pants you warm when it matters most. Waterproof breathable fabric protects you from rain and snow. 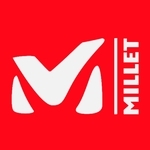 With a streamlined design, millet baskets are as beautiful inside as outside: their complexity reveals a combination of two different materials such as improved heat storage on the thighs and lower area. Stretch fabric on your legs makes perfect and a water repellent Gaming will keep you dry. Cordura reinforcement at the bottom of the legs gives longwearing abrasion resistance. The back high holds the heat down and you can adjust it to your morphology with the crossing straps system. 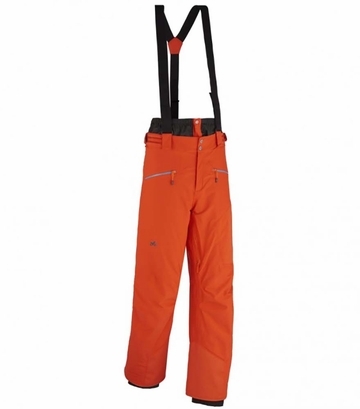 In the jacket's pullover skirt links with trousers with a 3-point system to create a barrier to snow without losing mobility. And because designers believe in every detail, you can roll up your pants while you comfortably take boots off and walk around at the end of the day.